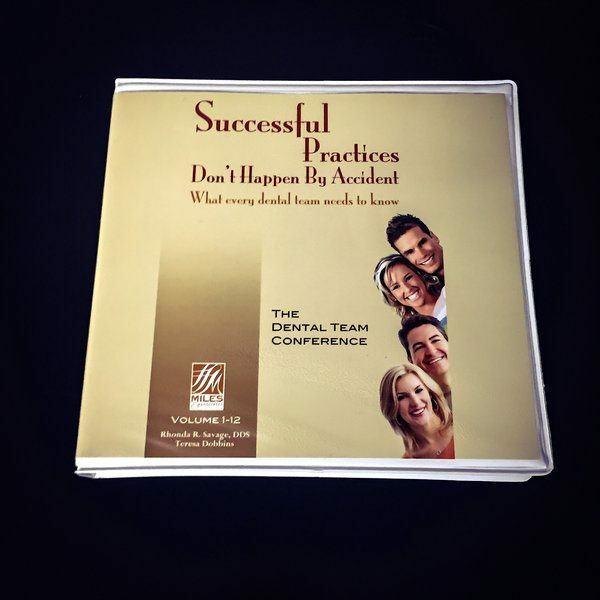 At the Ultimate Dental Team Conference, you’ll learn how to build and strengthen your team so that each staff member is committed to the success of your practice. When every dental team member values the patients they serve, it means better care, happier patients, and more profits. At the Miles & Associates Dental Team Conference, you’ll learn how to build and strengthen your team, so each staff member is patient-centered and each is committed to the success of your practice. Because when your team shares your vision, when every member shows leadership, effective communication and accountability to practice goals, you have more time to do what you do best: take outstanding care of your patients. Learn how our clients doubled their practices, while working fewer hours a week. How to use statistical data to grow your practice. How to develop communication skills that reduce broken appointments and no-shows. How to confidently discuss fees and procedures with your patients. You’ll get all that and more at the Miles Global Dental Team Conference.